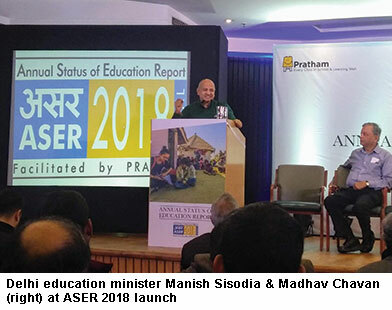 The 13th Annual Status of Education Report (ASER) 2018 — the labour of love of 30,000 volunteers (mainly college students) mobilised by the globally-respected Mumbai/Delhi-based NGO Pratham Education Foundation (estb.1994) — released in New Delhi on January 15, has caused a storm in the teacups of the small number of academics, intellectuals and media pundits who appreciate the critical value of real rather than ritual education as the foundation block of national development. Immediately after ASER 2018 was formally released by a group of ASER volunteers in mid-January, loud lamentations broke out across the country with national dailies penning breast-beating and hand-wringing editorials. The editors of the best-selling Times of India — India’s #1 English language daily with 14 editions countrywide which (like most mainstream media) regards education of the masses as a matter of peripheral interest — also seem to have belatedly become aware of the enormity of the crisis in public primary education and are beginning to join the dots. 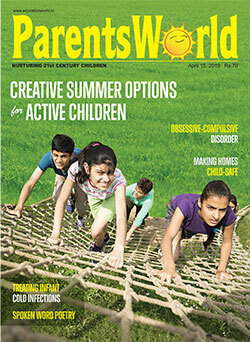 “While India’s agrarian crisis is well recognised by now, less mentioned is that India also has a full-blown education crisis on its hands — of which the latest ASER report by NGO Pratham is an indicator,” said the lead editorial in the Times of India (January 17), evidently unaware that EducationWorld has been warning of this “full-blown education crisis” since 1999 when it was launched with the mission statement to “build the pressure of public opinion to make education the #1 item on the national agenda”. The belated alarm of media pundits is understandable. Although the authors of ASER 2018 report that the percentage of class V children who can read class II texts has increased from 47.9 percent in 2016 to 50.3 percent in 2018, and the proportion of class V children who can correctly do simple division sums has inched up from 26 to 27.8 percent, these ‘improvements’ in learning outcomes are too insignificant and well within the margin of statistical error to be given any weightage. ASER 2018 is yet another indictment of the country’s low-quality politicians who still can’t connect the dots between the country’s agrarian disaster (32 rural suicides per day) and the dysfunctional rural school system which is disgorging millions of wholly unprepared, if not illiterate, youth into the Indian economy. Yet despite this annual litany highlighting the shocking dysfunction of the rural primary education system dominated by state government schools, there’s a curious reluctance within the Central and state governments, and the establishment, to call for larger budgetary provision for education, particularly school education. 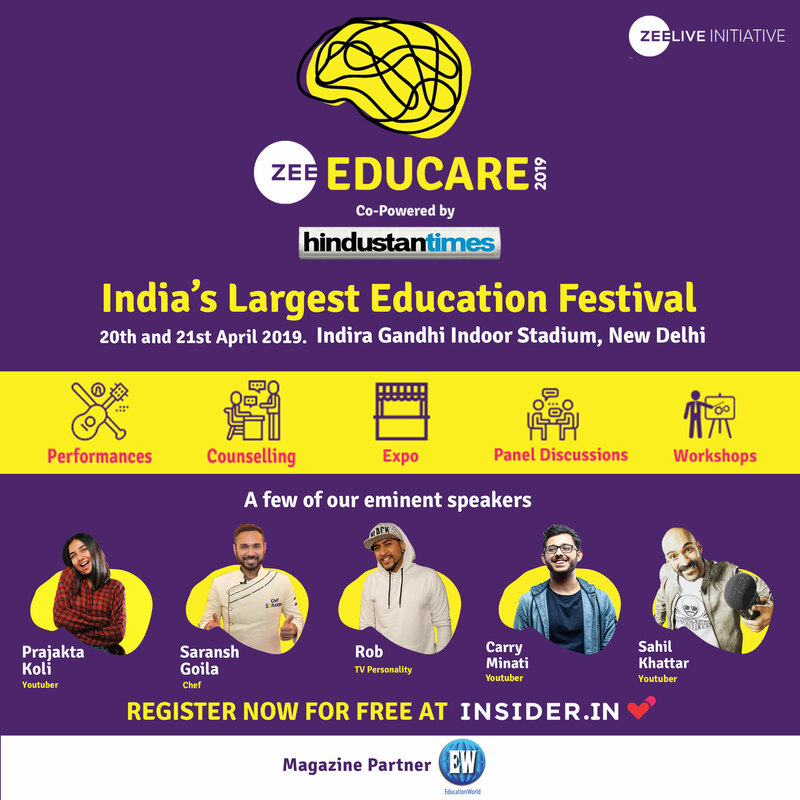 Neither the Indian Express nor Times of India editorials cited above, recommended greater budget outlays for primary/elementary education although ASER 2018 reveals that 50 percent of children in some states are obliged to learn in multi-grade classrooms, often with a common teacher because of 900,000 teacher vacancies in government schools countrywide. 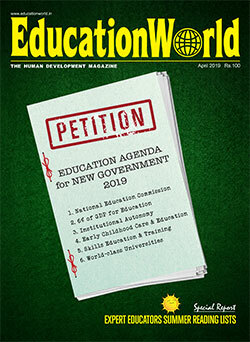 For historical reasons and perhaps because of subliminal awareness of pervasive corruption in public education, allocating 6 percent of GDP for public education, recommended way back in 1966 by the Kothari Commission and again by the T.S.R Subramanian Committee (2016), remains the blindspot of the Indian establishment. 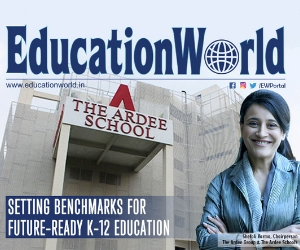 However according to Dr. Praveen Jha, professor of economics at the Jawarhalal Nehru University, Delhi, there is “substantial” evidence to show that greater provisioning for education leads to better learning outcomes. “Unitary per student expenditure in every state of the Indian Union is the best way to measure the adequacy of budget allocation for school education. A study conducted by the Delhi-based Centre for Budget and Governance Accountabilty in 2017 indicates that average per student expenditure in state government schools is a mere Rs.13,974 per year. Against this per student outlay in the 1,183 Central government-owned and managed Kendriya Vidyalaya primary-secondary schools countrywide is Rs.32,974. And it is commonly accepted that education standards and learning outcomes in KVs are as good as in the best private schools. Therefore the first education reform priority of the Centre and states should be to increase the annual expenditure on public education to 6 percent of GDP for learning outcomes to improve,” says Jha. But with the media and academia maintaining silence on greater outlays for school education and the Central and state governments struggling to control their fiscal deficits, it’s highly unlikely that the Union Budget 2019-20 will meaningfully increase its provision for education. Nor will the states.